Just like your vehicle, your air conditioning unit requires routine maintenance to continue operating at peak performance. This is why we highly recommend maintenance packages to many of our clients in the Fuquay-Varina area. 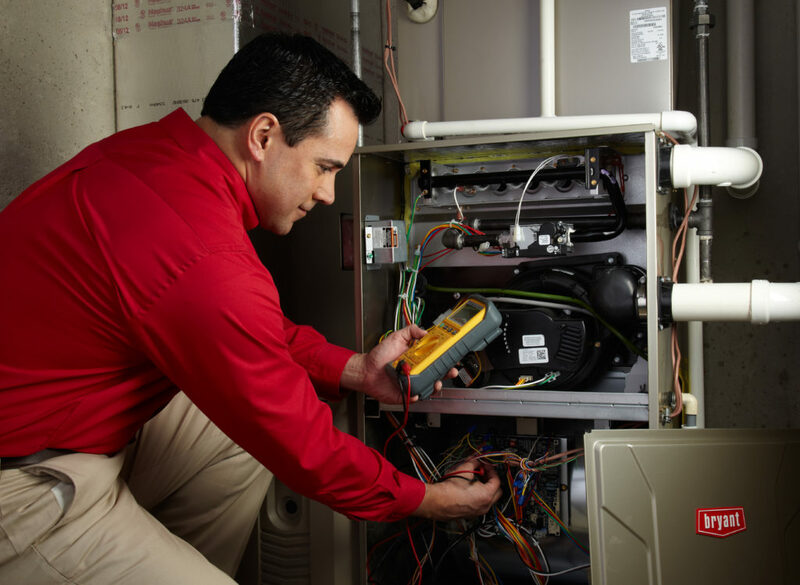 With a maintenance plan from Wayne Bryant Heating & Cooling, you can help keep your cooling system running effectively and efficiently.